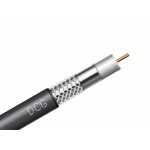 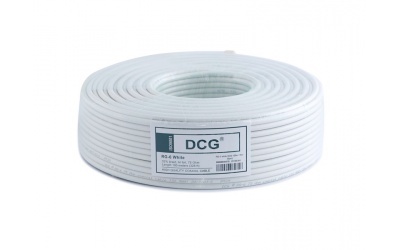 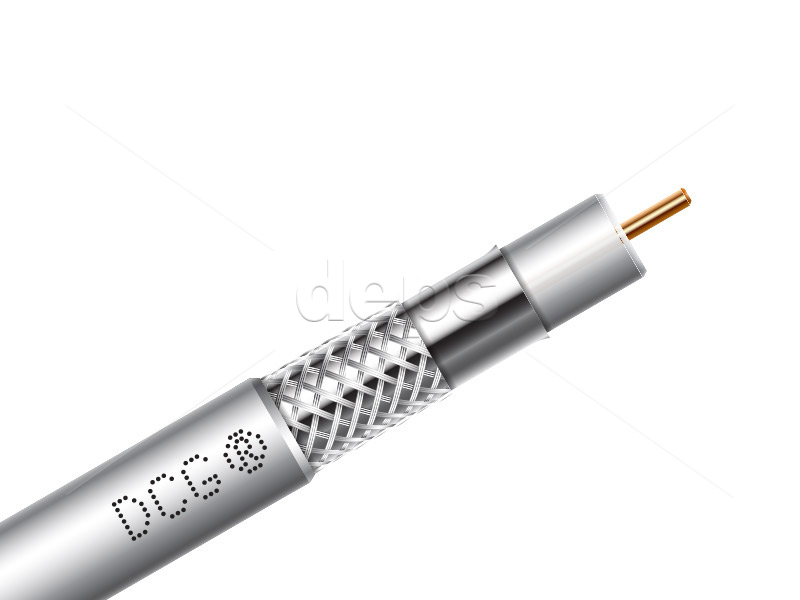 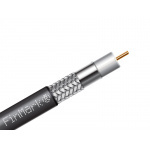 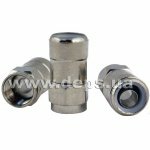 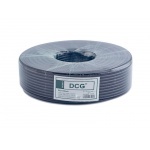 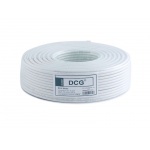 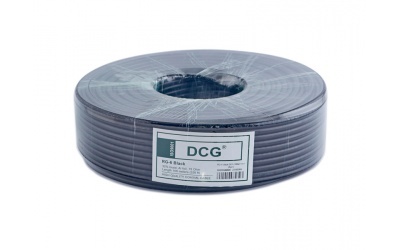 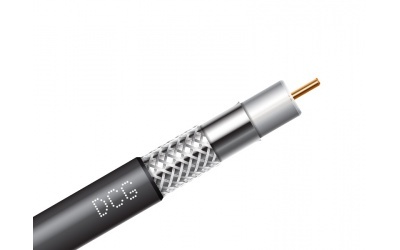 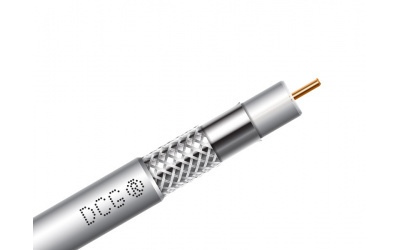 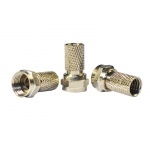 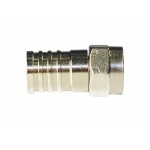 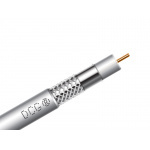 Subscribers coaxial cable is used for subscribers unites interconnection, for connection of antennas systems of TV and RF equipment, for CCTV, satellite TV reception and for subscriber’s part of the cable TV systems. 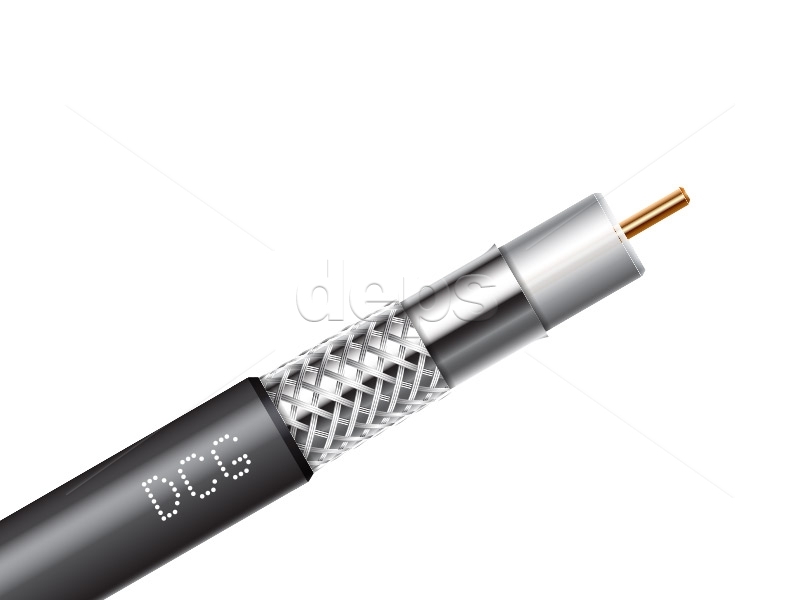 Nominal impedance is 75 ohms. 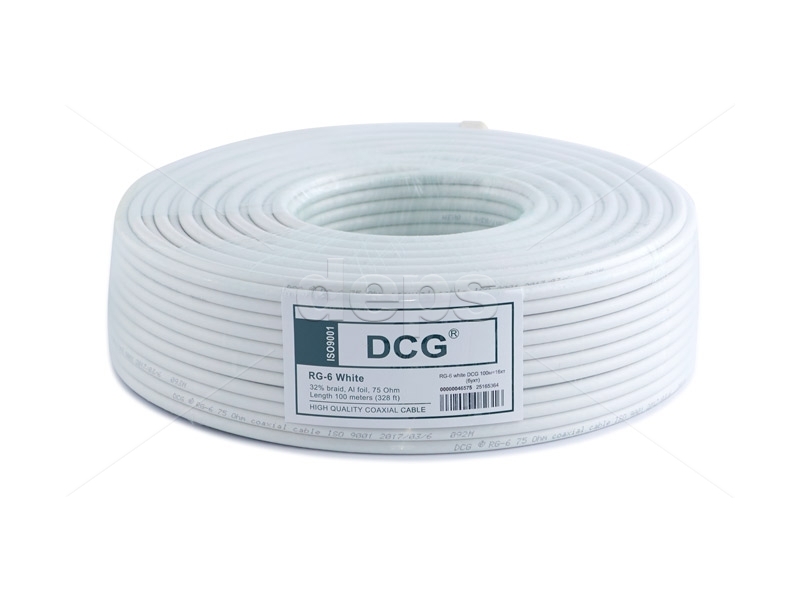 Outer cable diameter is 6.8 mm, the diameter of the central conductor is 1 mm. 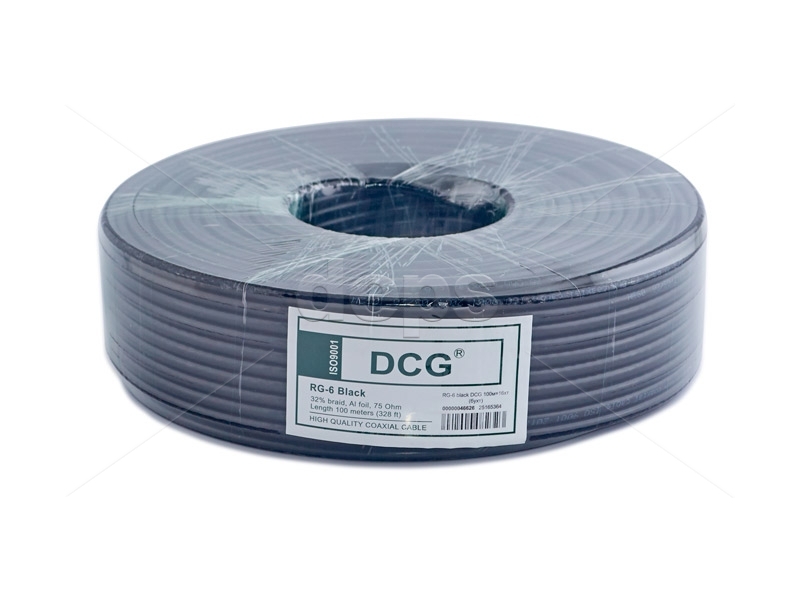 Shield consists of two layers- braid filling 30% and of aluminum foil. 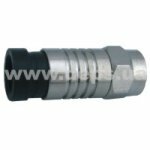 Outer insulator is PVC.